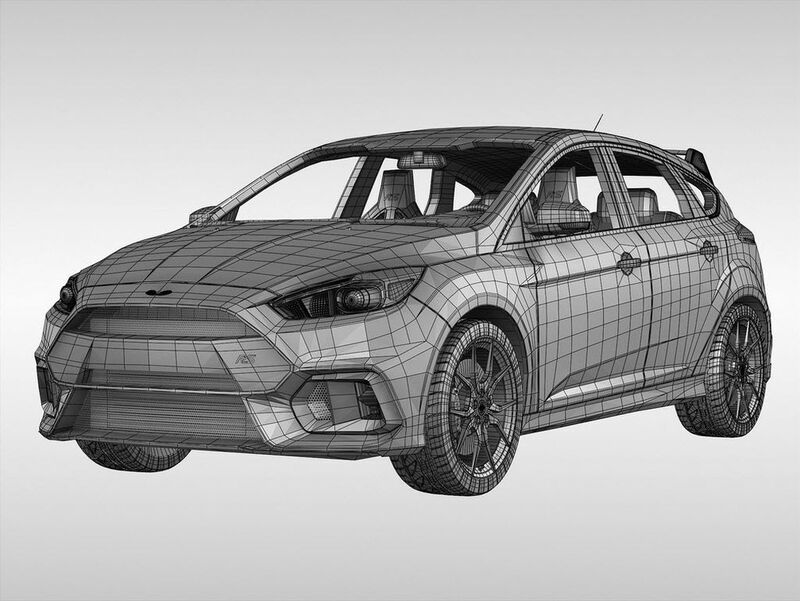 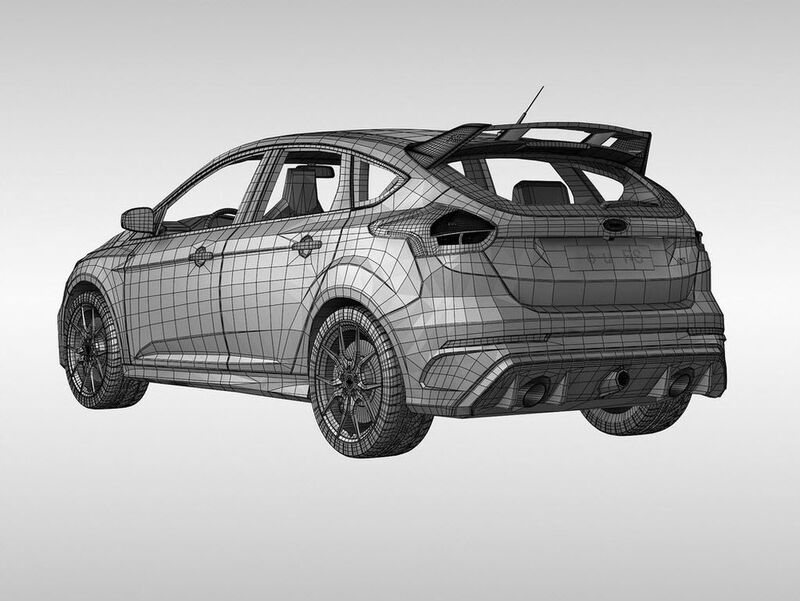 to purchase a 3D digital file from a growing library of more than 1,000 Ford images. 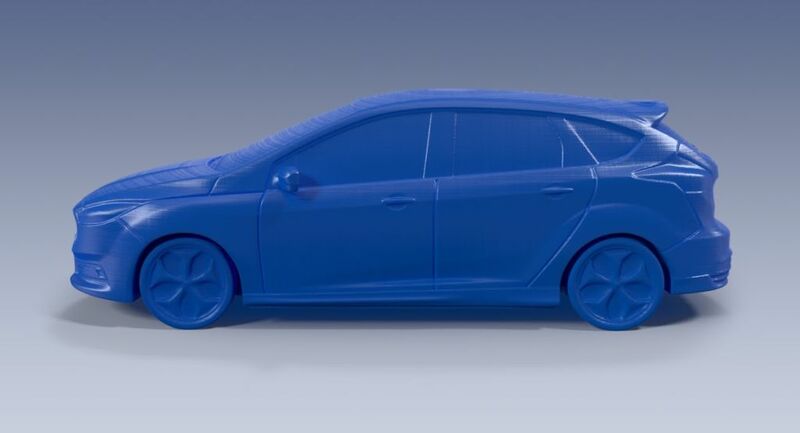 3D printed model of the Ford Focus ST from the Ford 3D Store. 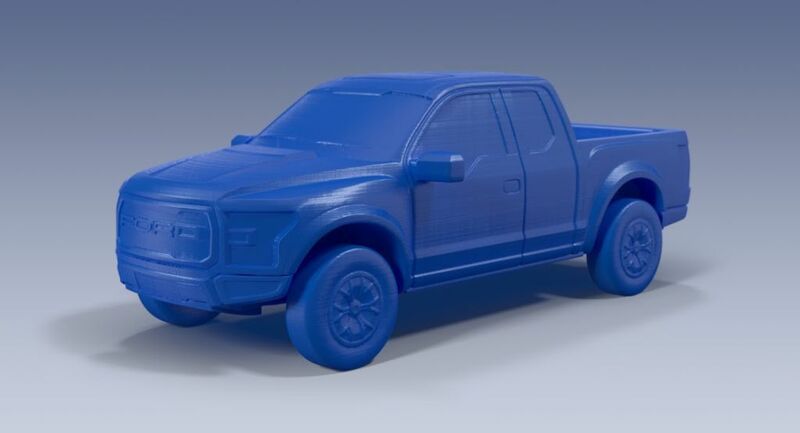 3D printed model of the Ford Raptor F-150 from the Ford 3D Store. 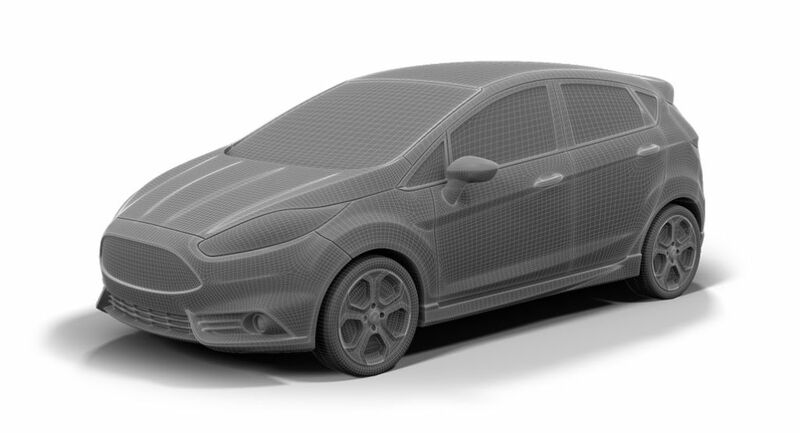 3D printed model of the Ford Fiesta ST from the Ford 3D Store. 3D printed model of the Ford Focus RS 2016 from the Ford 3D Store. 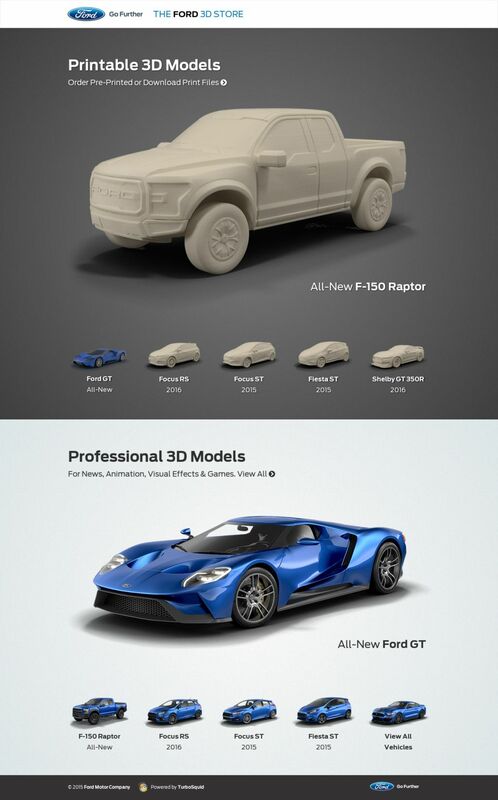 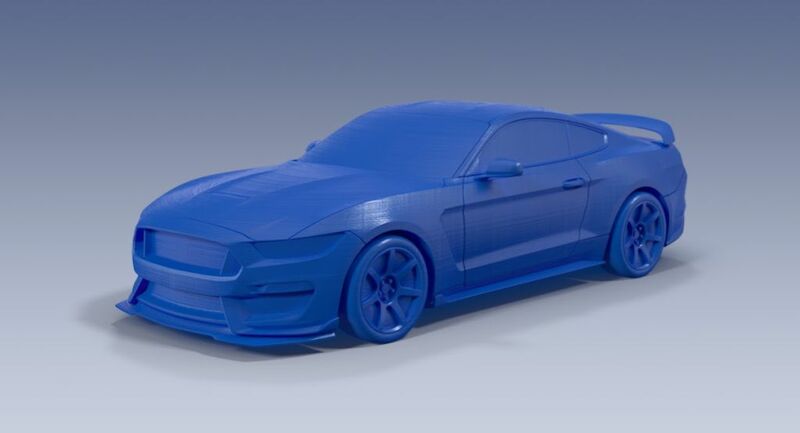 Visit 3d.ford.com to see the available 3D digital images and 3D-printed models.